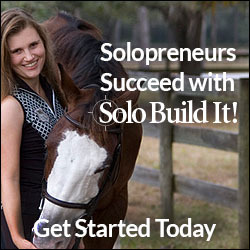 Ancient Bulgarian culture has paved the way for traditional festivals and customs which remain very much alive today. Bulgaria was the Slav land of Orpheus and Spartacus. It holds countless treasures, burial tombs and magnificent art and frescos reminiscent of centuries past, offering visitors the opportunity to tour numerous museums and monuments to understand Bulgaria’s rich cultural heritage..
Today, culturally the Bulgarians remember the days when men tried to appease the natural elements and trembled before their power! 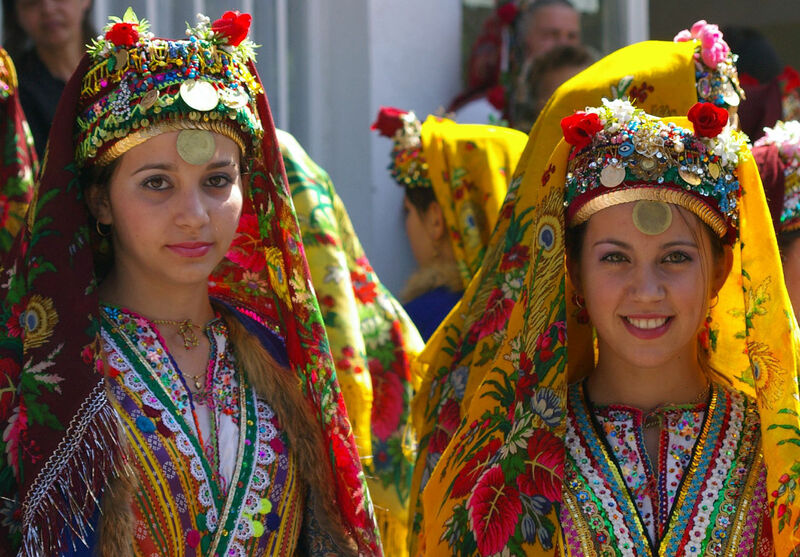 Rich with beauty, gaiety, mystical voices, fiery dances and brightly colored costumes, Bulgarian folklore has to be seen, felt and experienced. Fire dancing is the most ancient and mysterious ritual, where barefoot dancers perform on burning embers. This religious and mystical ritual for expelling illness, for health and fruitfulness is one that must be seen to be believed. 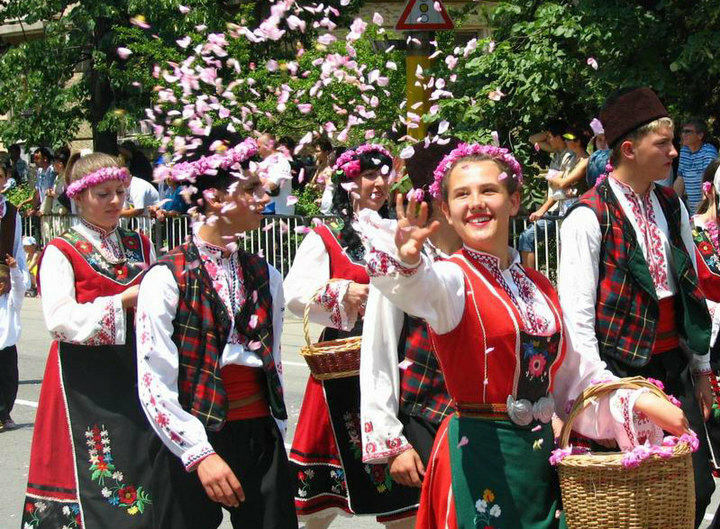 The Festival of Roses is celebrated at the foot of the Balkan mountain range, in the Rose Valley near the town of Kazanluk. Celebrated on the first weekend of every June, the festival is a pageant of beauty in the unique Rose Valley. In the run-up to the event, a Queen Rose beauty contest is held in several rounds. Artists, actors, circus performers, writers and singers flock to Kazanluk at the start of June. The Bulgarian Oleaginous rose yields 70% of the world's roses, used as an essential component by perfume companies worldwide. The story goes that in 1270, during the Crusades, Count de Gruye brought the Damascus rose from Syria to the valley of Kazanlak where conditions proved excellent for its growth. The Bulgarian roses and rose oil owe their unique properties to the local climate and soil. February temperatures, when roses bud, are ideal in the valley. The blossom is picked in May and June, when high humidity is very important. 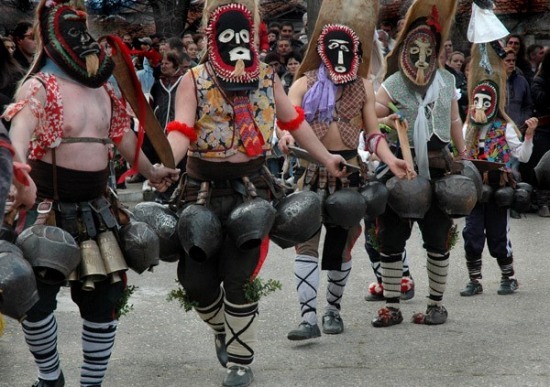 Kukeri Carnival is held in the region of Dupnitsa and Pernik to mark the beginning of Spring and is a splendid festival of brightly coloured masks and costumes. Every participant makes his own multi-coloured personalised mask, covered with beads, ribbons and wool tassels. The heavy swaying of the main dance represents wheat, heavy with grain. Bells, tied around the waist, are intended to drive away the evil spirits and the sickness. 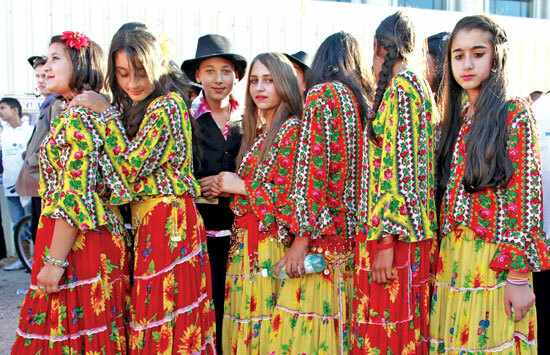 Bulgarian voices remain a complete mystery! Experts are still trying to explain the incredible range of the Bulgarian voice and the variety of its songs. The unique sound was universally acknowledged by the fact that the popular Rhodope song "Izlel e Delyu hiadutin", sung by the talented singer Valya Balkanska, was recorded on a gold record and was sent as a message to outer space on the American spaceship Voyager in 1977. 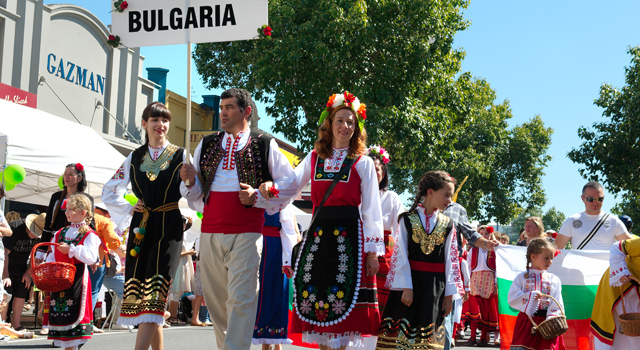 The world is rediscovering it at major folklore and song contests in Italy, France, England and Ireland from which the Bulgarian music and dance ensembles invariably win the first prizes. 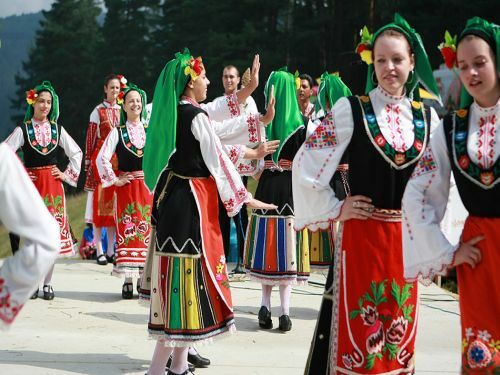 The folk festivals "Pirin Sings" and “Rozhen Sings” are the most famous Bulgarian folklore festivals. During the last festival, some 150,000 visitors from Bulgaria and abroad witnessed the show with over 4,000 performers in each festival. Spectators came not only for these inspiring events, but also to learn about the fascinating world of Bulgarian folklore. Easter in Bulgaria is an Orthodox tradition, symbolized by a red egg (or Pascha). Nowadays other colors are used as well and the eggs are colored on Holy Thursday after the Divine Liturgy. The eggs are cracked after the midnight church service and during the next few days. One egg is cracked on the wall of the church, being the first egg eaten after the long fast. The ritual of cracking the rest of the eggs takes place before Easter lunch. 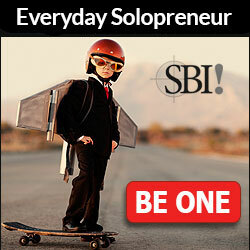 Each person selects his/her egg. Then people take turns tapping their egg against the eggs of others, and the person who ends up with the last unbroken egg is believed to have a year of good luck. 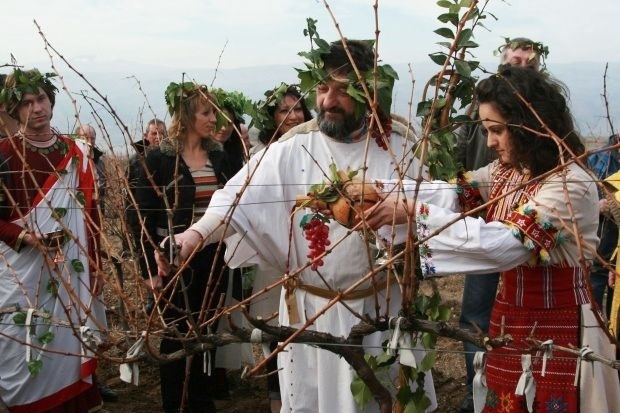 On 14th February each year Bulgarians celebrate Trifon Zarezan, an ancient holiday rite inherited from the Thracians. Dressed in their Sunday-best, vine growers prune the vines and sprinkle them with wine for a good harvest. Everyone then gathers for a delicious meal. 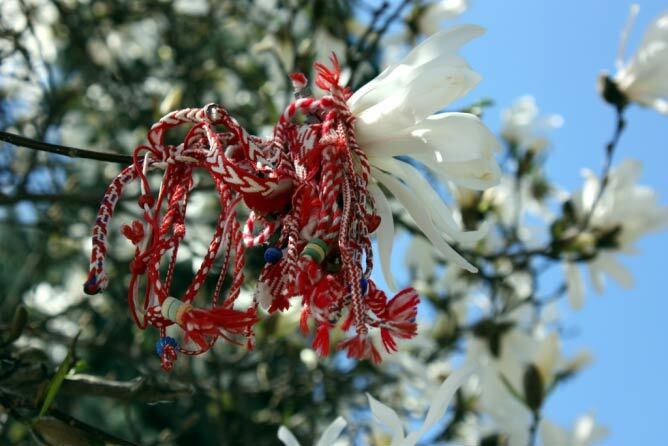 On 1st March each year Bulgarians present to relatives and friends martenitsa, a double red and white tassel - to bring health and happiness. This is a pagan tradition and symbolizes the end of the cold winter and the coming of the spring. Martenitsa-s are supposed to be worn until the person sees the first stork (although there are not many in the cities)! Then they are thrown onto a tree. The red and white colours signify snow and blood from a traditional story in which a stork brings the blessing for health to a small child from its parents, who are far away. The arrival of the stork indicates Spring has arrived. Applied crafts have gradually emerged home cottage industries to become a national art. Bulgarian embroidery, with its intricate geometrical figures, rugs, with their vibrant colours, exquisitely painted Bulgarian ceramics and superbly fashioned Bulgarian jewellery are but some of the typical crafts. You are sure to find a souvenir from Bulgaria here, eg. a carved wooden wine decanter, a Troyan pottery set, a fleecy Rhodope rug, an original piece of silver jewellery, or a finely embroidered silk blouse. The National Palace of Culture is the largest multifunctional complex in Southeastern Europe. It is located in the heart of the capital, Sofia, amidst a beautiful park with magnificent views of Vitosha Mountain in the distance. It is rich with museums, historical and cultural sites of interest, financial institutions and some of the best hotels and restaurants in the country. The palace boasts 16 halls, with seating capacity ranging from 50 to 4 000, which are equipped with modern technology, providing simultaneous interpretation in 14 languages, a press center, phones, fax, telex, e-mail. In addition there are cafes, bars, restaurants, night clubs, bowling and shops.